Fighting against Islamic State militants and other violence, was a major factor in the death of at least 1,375 people including 790 civilians in January, the United Nations said on Sunday. A total of 1,375 Iraqis were killed and another 2,240 were wounded in acts of warfare, terrorism and other violence in January, according to data released on Sunday by the UN Assistance Mission for Iraq (UNAMI). The UN agency put the number of civilians killed in the first month of 2015 at 790 (Including 59 civilian police), and the number of civilians injured was 1,469 (including 69 civilian police). That number was higher than the figure for December 2014, when 680 Iraqi civilians were killed and 1360 injured. Last month’s death toll also included 585 members of the Iraqi army, which has been under heavy pressure from Islamic State militants who have in the last year captured large sections of the country. 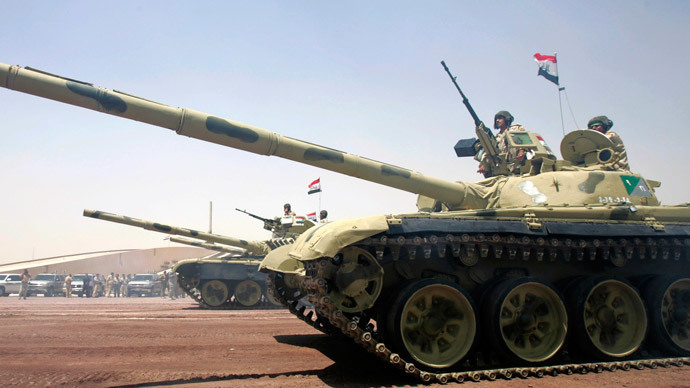 Additionally, 771 members of the Iraqi military sustained injuries last month. 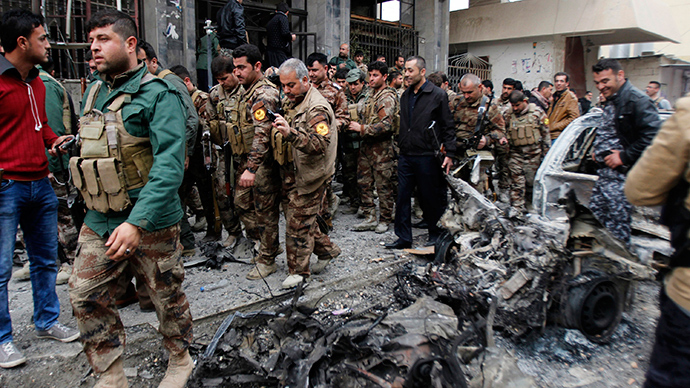 The capital Baghdad reported the worst toll with 1,014 civilian casualties (256 killed, 758 injured). UNAMI cited data it received from the Health Directorate in Anbar, which showed that up to January 31 inclusive, the governorate suffered a total of 779 civilian casualties (195 killed and 584 injured). This figure includes 49 killed and 375 injured in Ramadi and 146 killed and 209 injured in Fallujah. Diyala reported a total of 114 killed and 49 injured; Salahuddin 100 killed and 52 injured; Ninewa 85 killed and 12 injured; and Kirkuk 14 killed and six injured. Meanwhile, other Iraq watchdog groups have cited different figures. Iraq Body Count, for example, has put Iraqi civilian fatalities significantly higher at 1,431. According to IBC, 17,049 civilians have been recorded killed in Iraq during 2014. This is around double the number recorded in 2013 (9,743), which in turn was about double the number in 2012 (4,622). These figures do not include military deaths, which also seen a large increase in 2014. 1,431 civilians killed in #Iraq during January. Meanwhile, Iraqi leaders have expressed their concern over the apparent lack of assistance from the US and its allies. Last month, Iraqi Parliament Speaker Selim al-Jabouri said he told retired US Marine General John Allen that the United States and its Arab allies in the coalition against the Islamic State (IS, also known as ISIS/ISIL) were not doing enough to help Iraq against the extremist group. 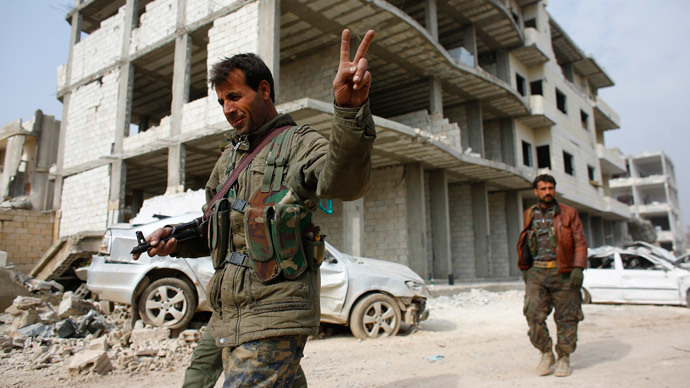 "Until now our feeling is that the international support is not convincing," Jabouri said, as quoted by Reuters. "We might see participation here or there, but it is not enough for the tough situation we are passing through."